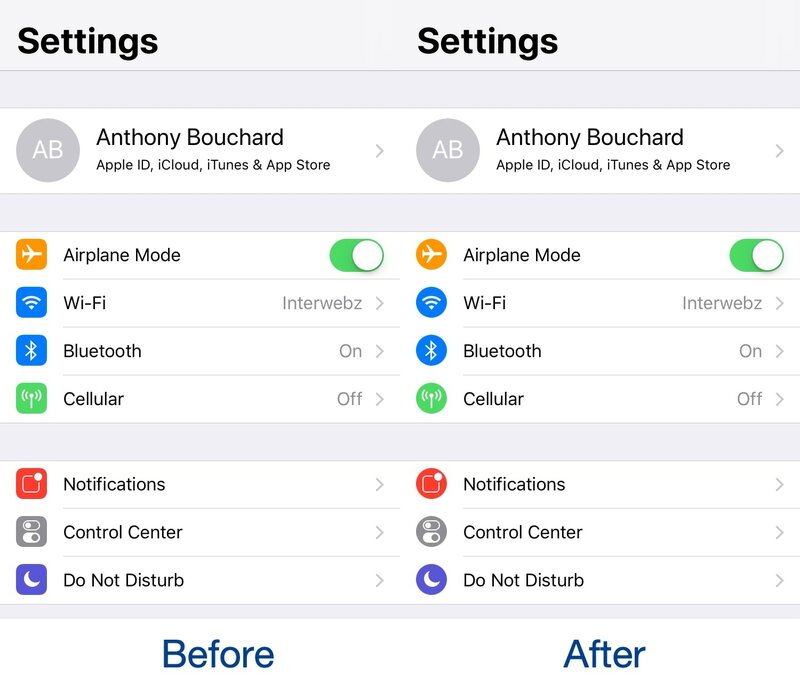 If you’re looking for a quick and easy way to modernize your iPhone or iPad’s Settings app, then you should take a moment out of your day to try a free jailbreak tweak called CircleSettings by iOS developer SparkDev. As depicted in the screenshot examples above, CircleSettings applies a circular filter over the icons displayed on the left side of the primary page in the Settings app without the need for a theming app like WinterBoard; the result is that they look circular rather than square. The circular icon concept isn’t new – it was first realized by a tweak called CircleIcons almost four years ago. 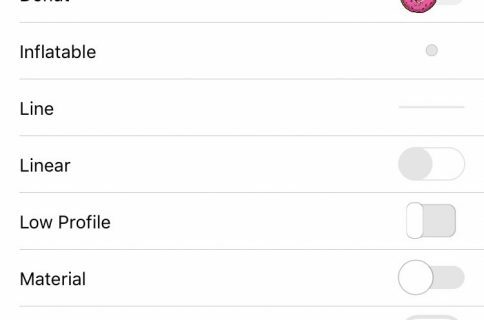 That same tweak still works on iOS 11, but it doesn’t play as nicely with the larger iCloud account icon at the top of the Settings app, whereas CircleSettings does. 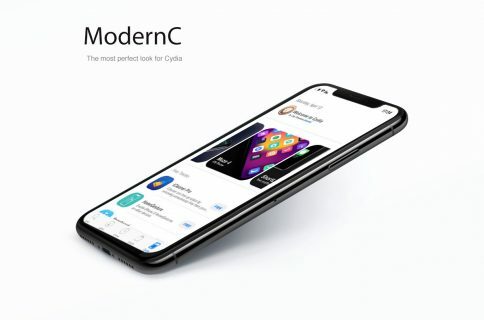 With more and more App Store apps adopting the circular aesthetic in-app, this approach to user interface tweaking feels modernized and helps bring the Settings app up to speed with other apps you might be using. CircleSettings doesn’t come with any options to configure, so what you see above is ultimately what you get. If you’re interested in trying CircleSettings, then you can download it for free from SparkDev’s beta repository in Cydia. 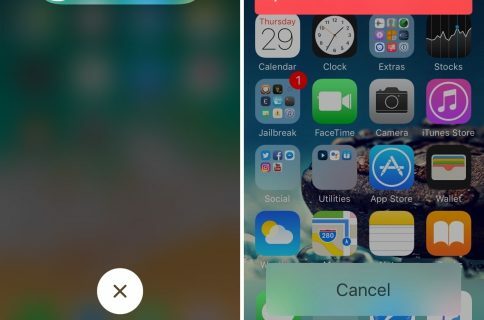 The tweak works on all jailbroken iOS 11 devices. Do you prefer the circular Settings icons over the square ones? Let us know which you like better in the comments section below.